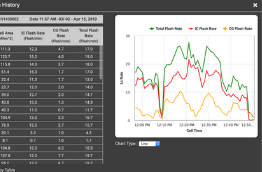 What’s the difference between total lightning data and just lightning data? Total lightning contains data from both cloud-to-ground lightning strikes and the more common in-cloud lightning strikes. Most companies that claim to offer lightning data only offer cloud-to-ground data. 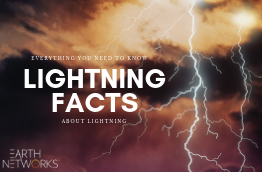 But did you know that 80% of all lightning discharges occur cloud-to-cloud? Using total lightning data as opposed to just cloud-to-ground data is key in getting the big picture when it comes to severe weather. 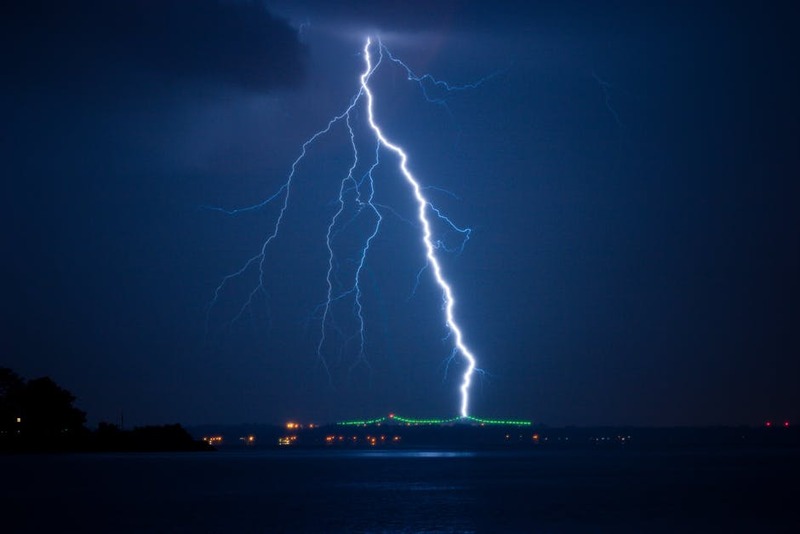 Not only is total lightning the greatest measurement of lightning currently available, but it can be utilized by businesses and governments in a number of useful ways. Below, we’ve highlighted the three most important uses for total lightning data. The first main use of total lightning data is severe weather prediction. As we mentioned above, in-cloud lightning makes up the majority of all lightning strikes. Although these strikes are immediately harmful to humans or infrastructure, in-cloud lightning is often a precursor to other dangerous weather conditions. 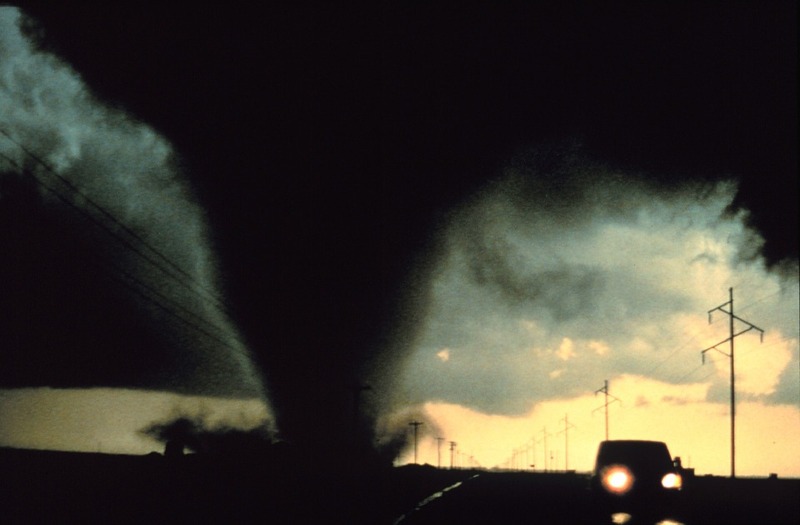 These conditions range from deadly and disruptive cloud-to-ground strikes, as well as hail, heavy rain, and even tornadoes. In-cloud lightning is the key to predicting other dangerous weather conditions. Storm warnings that utilize total lightning data are the most accurate. Some even tell of storm direction and lightning frequencies. The second most helpful way to utilize this data is for identifying different types of storms. As we mentioned above, in-cloud lightning is great at predicting different types of dangerous conditions. However, total lightning behavior differs from storm to storm. Therefore, monitoring lightning data can help identify different types of storms. 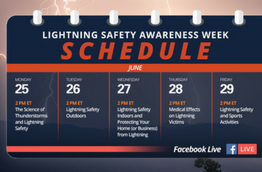 NOAA reports that they use total lightning data to find “lightning holes,” and “lightning jumps.” Lightning data is critical to assisting the leading researchers and meteorologists in their quests to understand lightning and improve safety. While the weather can be beautiful, it can also be deadly. 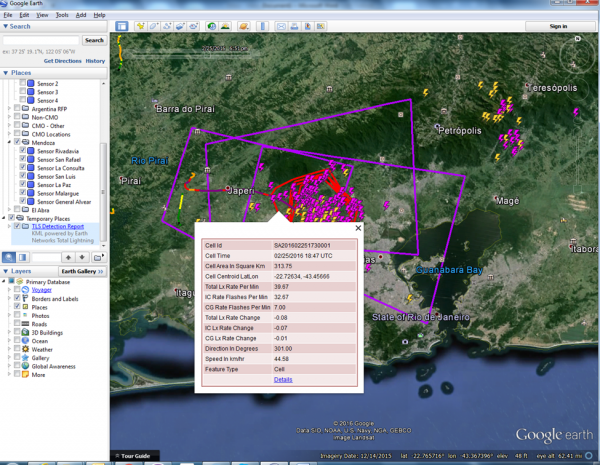 The last way to use total lightning data is for damage and casualty reports. Annually, conditions like floods, hurricanes, tornadoes, and thunderstorms cause billions of dollars in damage and thousands of death worldwide. 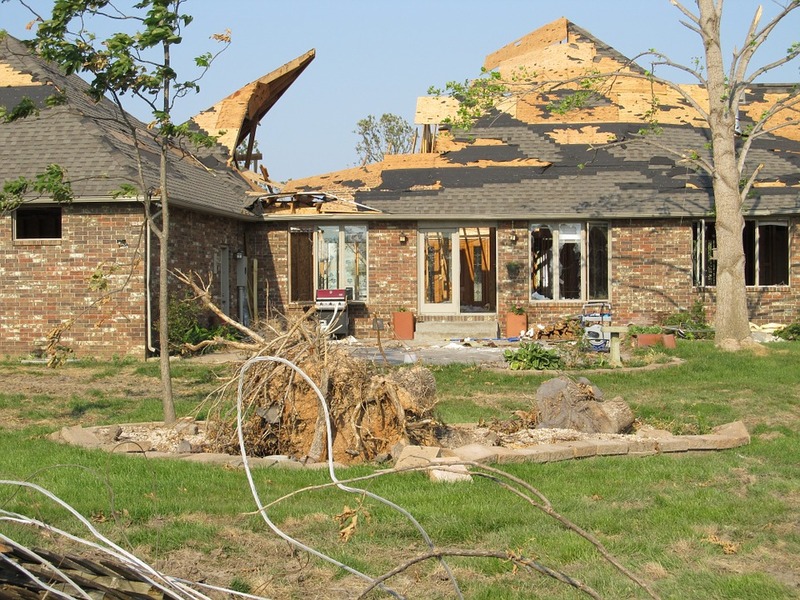 When looking back at these destructive events, lightning data makes it easy to compose damage and casualty reports to identify deadly strikes or what time a storm reached its full strength.